Travelling as a family can be very exciting and sometimes a little tricky! Guernsey Airport aims to make the whole experience a pleasure. The car parks, bus stop and taxi rank are all located immediately outside the terminal. Toilets and baby changing facilities are located landside and airside. Free WiFi is available for online entertainment. Our shops and cafes are located landside and airside and stock a variety of goods, as well as food and drink to help keep children of all ages entertained. You can carry breast milk in hand luggage even if you’re not travelling with a baby, but this must not be frozen. 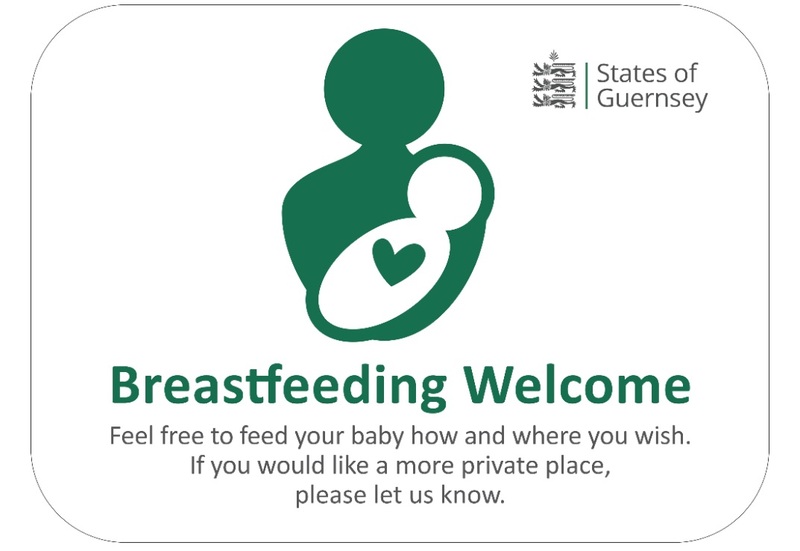 Guernsey Airport is breastfeeding friendly - please feel free to feed your baby how and where you wish. If you would like a more private place, please let a member of staff know.